When Mr West dared us to ‘name one genius that ain’t crazy’ in his song Feedback, he was, of course, first and foremost alluding to his himself. 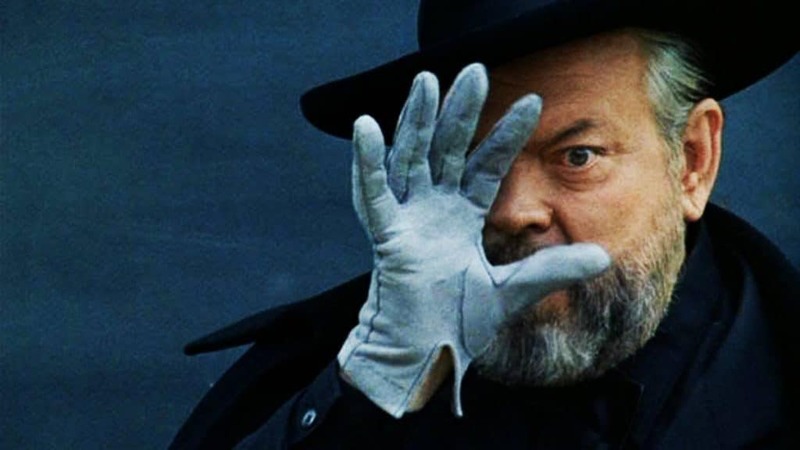 But chances are that, apart from icons like Pablo Picasso and Steve Jobs, Ye would consider Orson Welles to be part of his class of crazy geniuses as well. After a challenging childhood – his parents separated when he was 5, his mother died of diabetes when he was 9, his father died of alcoholism when he was 15 – Mr Welles decided on a fresh start in Ireland, where he quickly made a name for himself as an actor, radio maker, cartoonist and playwright. In 1934 he produced his first 8-minute film, The Hearts of Age, starring himself and his first wife Virginia Nicolson. It would turn out to be the kick-off to a flying start of his career in the movies. 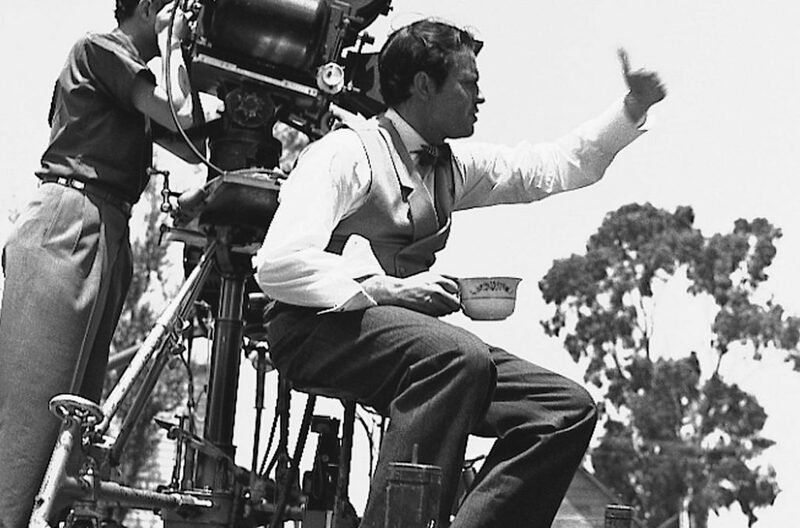 Mr Welles’ many talents came to full fruition in his first feature film, Citizen Kane (1941), considered by many to be the best movie ever made. Despite his success, the American director remained an outsider in Hollywood, always fighting for creative control with studios and financers. Many of his films went through countless edits or were simply never released. The most infamous example, dissected in the splendid Netflix documentary They’ll Love Me When I’m Dead, was meant to be his final great movie: The Other Side of the Wind. 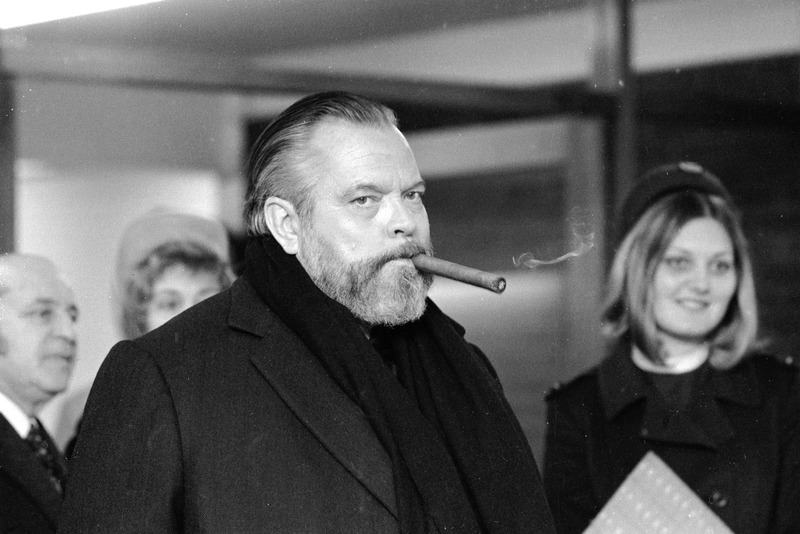 On and off, Mr Welles spent the last fifteen years of his life on the making of the mockumentary about an aging director trying to make… his final great movie. They’ll Love Me When I’m Dead is testament to Mr Welles’ unusual character: the confidence and the insecurity, the control and the chaos, the man and the myth. It’s a significant, titillating look behind the scenes that puts the spotlight on the other side of Orson Welles. 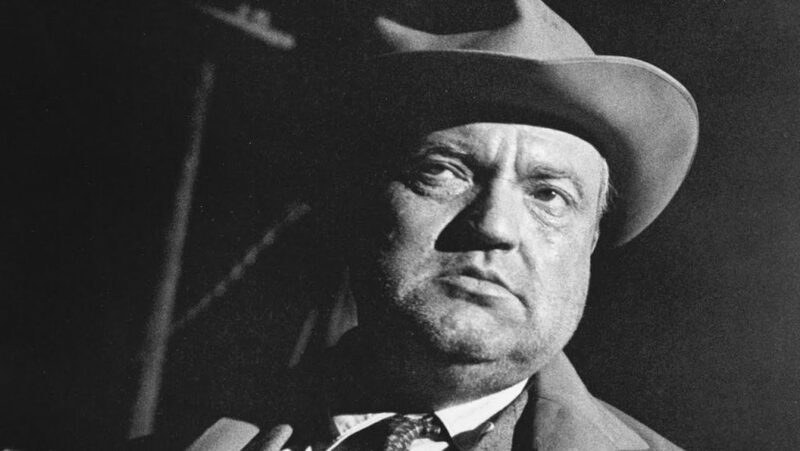 At age 70, Mr Welles died of a heart attack in Hollywood. He was never able to finish The Other Side of the Wind. Although director Peter Bogdanovich, playing Brooks Otterlake in the movie, said in 2004 that he wanted to finish it, his ambition never materialised. Last year Netflix stepped in and acquired the rights to distribute the film, which debuted at the 75th Venice International Film Festival in August. 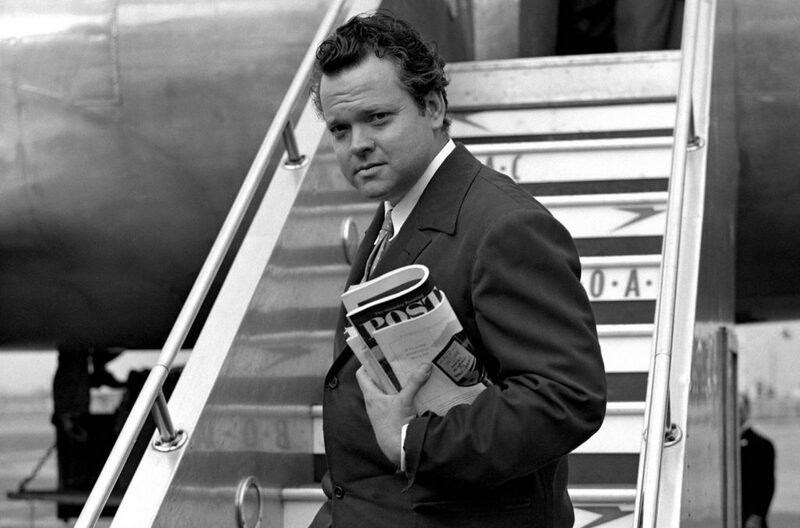 48 years after starting his project, we are finally able to revel in Mr Welles’ farewell as a legendary filmmaker.